KingWear KW99 3G a 78.80€ -7%! Zeblaze THOR 4 a 118.63€ -17%! KingWear KW28 a 42.36€ -8%! KingWear KW18 a 36.43€ -9%! KingWear KW99 3G a 76.26€ -10%! DOMINO DM98 3G a 74.56€ -1%! KingWear GT88 a 32.19€ -4%! 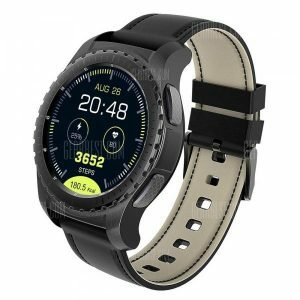 NO.1 G8 Smartwatch a 36.43€ -1%! 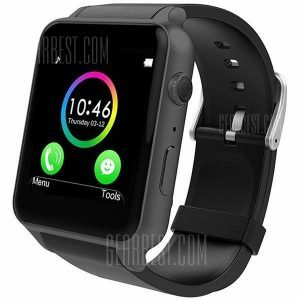 NO.1 D6 3G Smartwatch a 64.39€ -2%! KingWear KW99 3G a 81.34€ -4%!